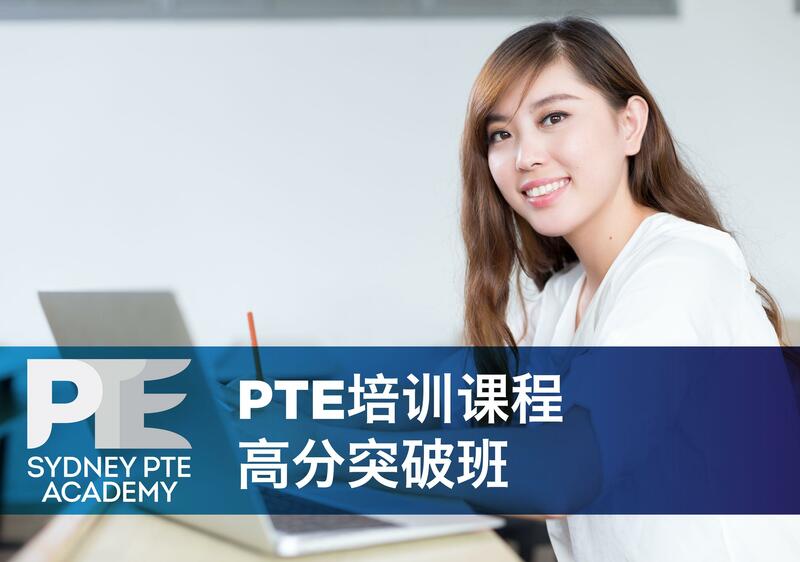 Sydney PTE Academy 只专注于PTE 考试研究——因为专注，所以最优秀。Learn From the Best! PTE免费公开课：欢迎同学们来参加试听课. Try before you enroll. Our new convenient Sydney CBD location near Town Hall station! 乔迁新居： 悉尼PTE学院新中心，步行到town hall station 只需要5分钟，悉尼塔风景尽收眼底！教室宽敞明亮，全新课桌椅还有全新笔记本电脑，配套PTE mock test软件！ 还等什么，马上报名试听课! 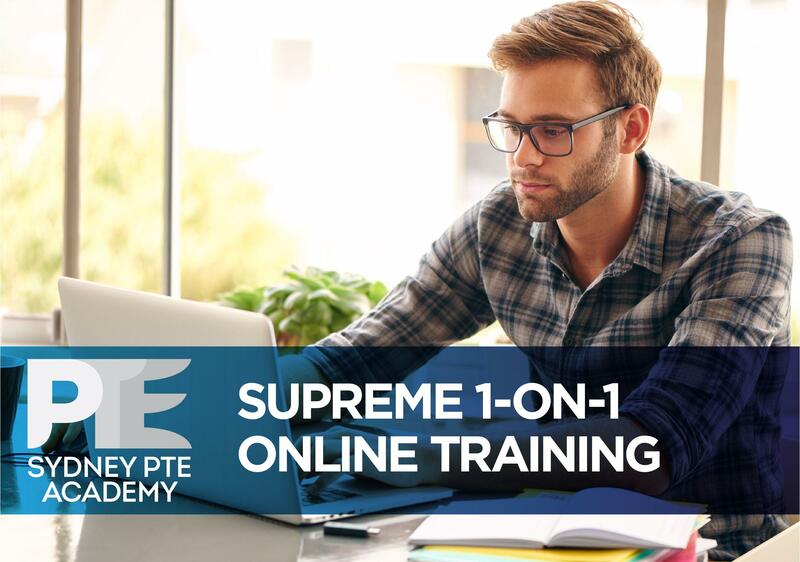 【 在线模拟考试练习系统 】 PTE Online practice system for more authentic experience! 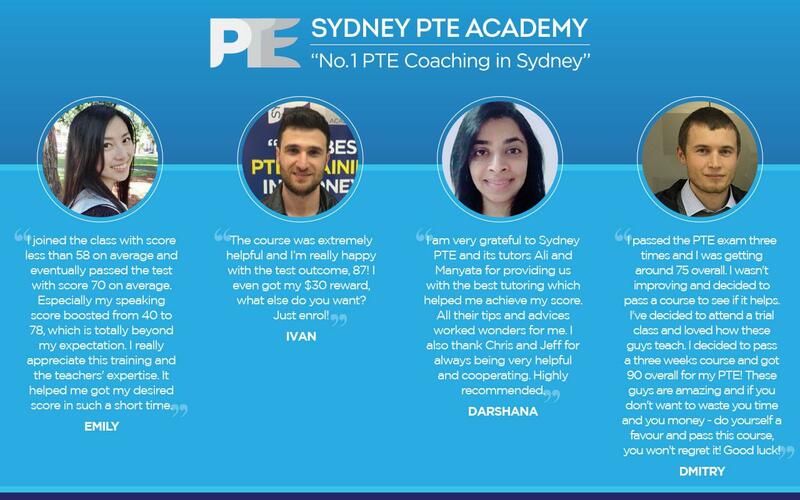 Sydney PTE Academy is specialized in PTE coaching and PTE training. 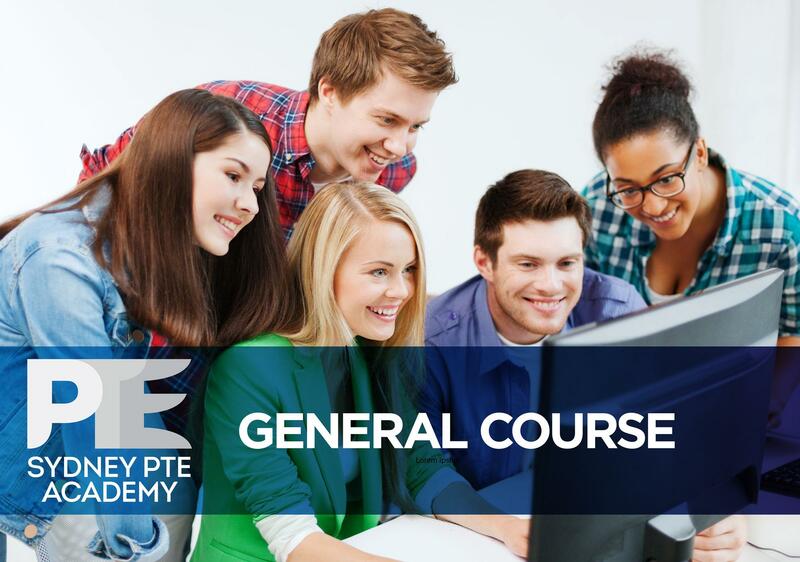 By working exclusively with the PTE Academic exam, we are able to deliver the best PTE Result for your PTE Exam and PTE Test. 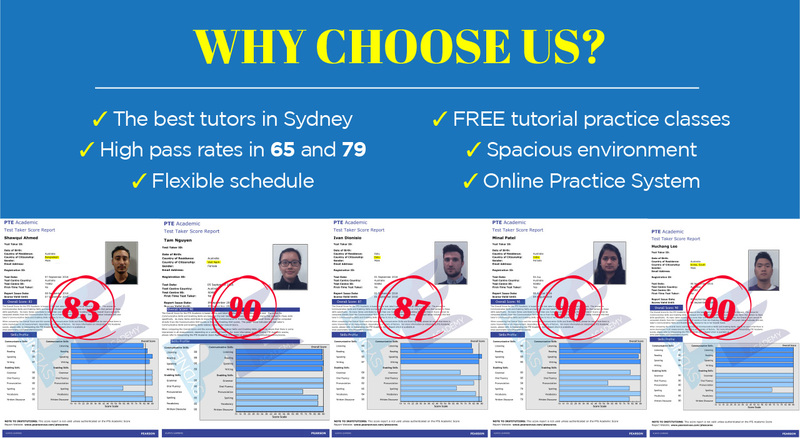 We offer the best quality PTE preparation course and PTE Practice Tests in the Sydney area, and the best studying experience to students.